During Black History Month WTOP is highlighting black men and women in the area who are doing groundbreaking work to better the community. WASHINGTON — Several years ago, Rev. Heber Brown III decided he needed to do more than pray. In 2015, Brown launched The Black Church Food Security Network — a grassroots initiative that empowers black churches to establish a sustainable food system to combat the systemic injustices and disparities that plague black Americans, who, according to data from the U.S. Department of Health and Human Services, are sicker and poorer than non-black Americans. The network currently operates at more than 10 congregations in Baltimore, most of which are located in the city’s “food priority areas.” There are also participating churches and farms in D.C., Virginia and North Carolina — and the list is growing. “We have people contacting us from all over — different religions, different parts of the city. … The phone is always ringing, the emails are always coming in from churches saying, ‘Hey, we want in,’” said Brown, who added that he also receives interest from people of different races. 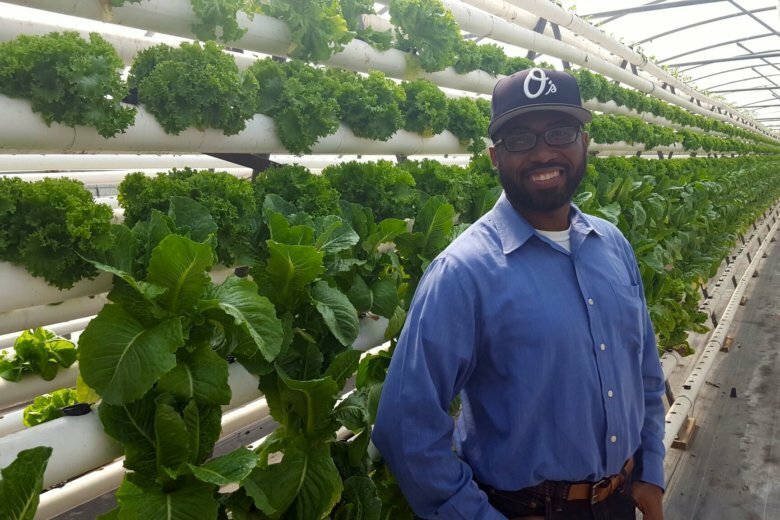 His goal is to meet a need on both ends of the spectrum by supplying under-served communities with the food they need, while moving and marketing the food produced. “It just makes sense,” said Brown, who finds inspiration for his work from visionaries such as Fannie Lou Hamer, who founded the Freedom Farm Cooperative in 1967, and Vernon Johns. 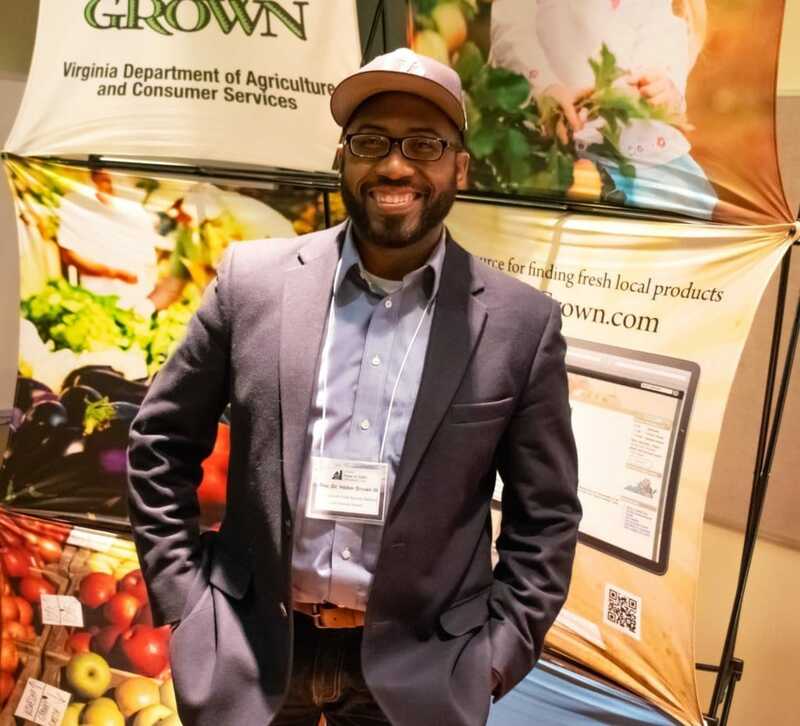 These days, Brown does less digging and harvesting and focuses more on connecting communities with farmers and matching volunteers with various church gardens. He also helps churches figure out how to make use of the space they already own — classrooms, kitchens and land — most of which are only utilized once a week. “And I think that’s a gross waste of resources,” Brown said. It’s also an empowering and sustainable model when it comes to fighting hunger. Too often, food insecure communities receive charity, which is great in emergency situations, but is not a long-term fix. “And I think solutions for the long haul have to spring from those who are most directly affected by the issue,” Brown said. And for those outside of the black church who want to help, Brown said supporting, not leading, is the most productive strategy. “If you come in with the mentality that I cannot be fully free until everybody is fully free, it makes for better partners,” he said.